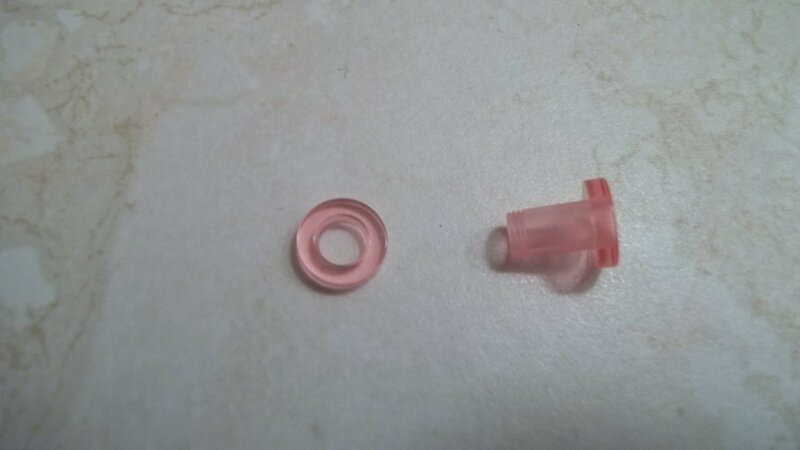 Light pink Acrylic ear plugs. STAND OUT FROM THE CROWD. Very pretty and girly. The size is 4g. Selling as a pair.